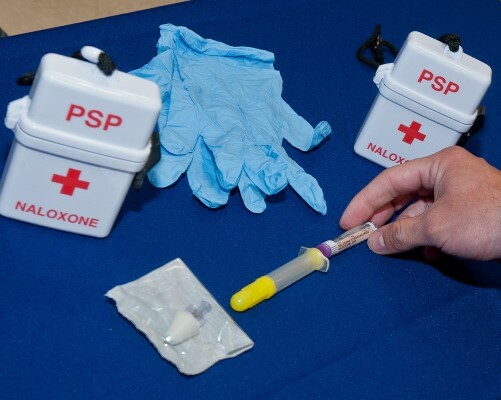 The Centers for Disease Control and Prevention (CDC) has been tasked with evaluating the Substance Abuse and Mental Health Services Administration (SAMHSA) administered PDO/naloxone grant. To assist CDC in these efforts, the Battelle/Cloudburst team has been commissioned to conduct a qualitative evaluation study of the 12 funded grantees. The overarching objectives of this evaluation are to describe and understand the scope and impact of the program on overdose fatalities, increase understanding of how program effectiveness may vary among different sub-populations and settings, and increase understanding of the barriers and facilitators to program implementation. Through this project, Cloudburst developed a State Evaluation Plan Template based on our review of grantees’ program information, our knowledge and experience with CDC’s Six Steps for Effective Program Evaluation, our direct experience providing evaluation training and technical assistance to CDC Injury program grantees and SAMHSA discretionary program grantees. The State Evaluation Plan Template includes a matrix within which grantees specify evaluation questions, data sources intended for use with each evaluation question (in a many-to-one relationship to the evaluation question), and the planned analytical methods for each data source or combination of data sources. Cloudburst also delivers technical assistance (TA) by providing a team of cross-trained Technical Assistance Coordinators (TACs). Intensive TA is provided through online video conferences or telephone meetings with the grantee’s staff.